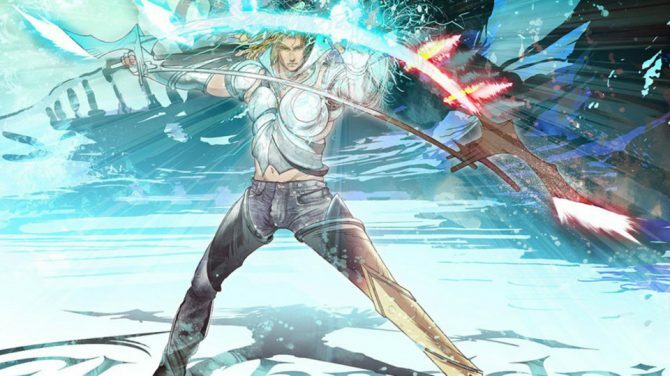 El Shaddai Director Takeyasu Sawaki showcases an HD version of the game, and teases a major announcement. 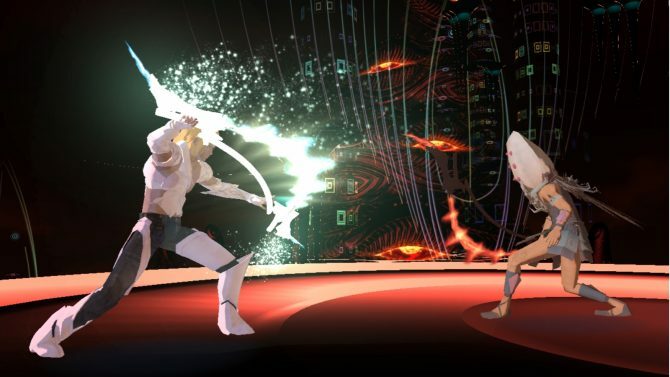 During a panel at Tokyo Sandbox in Akihabara, El Shaddai: Ascension of the Metatron Director and Character Designer Takeyasu Sawaki talked about his game, that is regarded as a cult classic among its niche fanbase. Sawaki-san explained that on Nico Nico there is an unauthorized video inspired by the game that reached six million views, and this makes him very angry, because the quality is very low, and he finds it annoying that the animation he created is used in a degraded form for derivative works. That’s why he decided to create an HD version of his own. You can see it in the video at the bottom of the post. 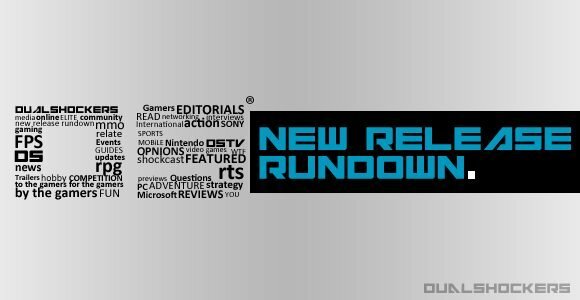 No further information was provided about this, but it was presented as a personal project, so it’s unlikely that it’ll ever become an actual release. 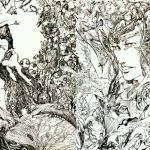 After showing the video, Sawaki-san mentioned that his next step in the indie field is an exhibition titled “Lucifer in the Rain” at the Gallery El Shaddai cafe in Nishi-Shinjuku, Tokyo. 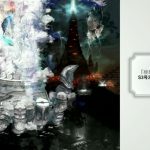 The exhibition will run from June 3rd to June 17th, because June 4th is a special day for Lucifer. Lucifer’s iconic umbrella looks very cheap (as a matter of fact, it reproduces the umbrellas that you can find at convenience stores in Japan for less than $5), and the theme of the exhibition ties into that. The Gallery El Shaddai is a “safe haven” for all the fans of the game. 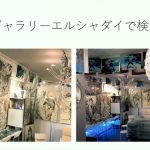 It’s a eight minute walk from Shinjuku station, and 500 yen (about $4.5) let you stay for one hour with access to a power outlet, wi-fi and drinks. 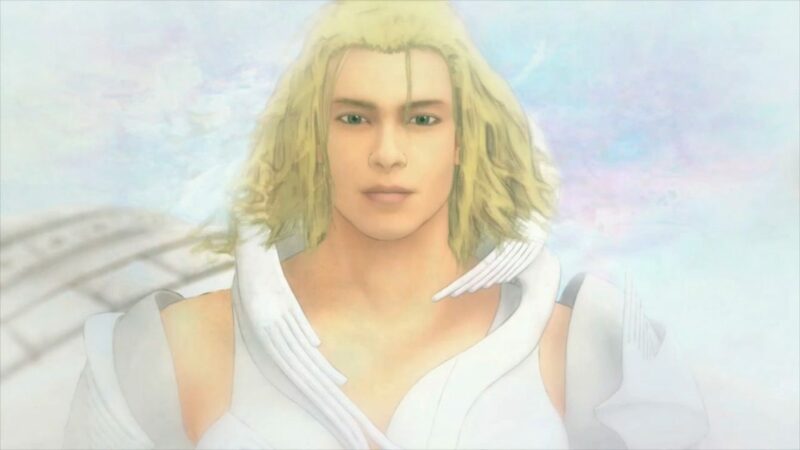 Of course, it’s all about El Shaddai. Sawaki-san concluded with a tease, mentioning that in two weeks he will announce a new “epic legend” (this is the way it was translated, but he used the words “shinwa koso” which literally means “mythical concept”). According to Sawaki-san, This isn’t indie. it’s actually major, and he encouraged the fans to keep an eye out for it, since the media is going to report about it. Unfortunately, he cannot say more due to non-disclosure-agreements. Unfortunately, he did not mention whether this announcement is in any way tied to El Shaddai, or it’s something entirely new. 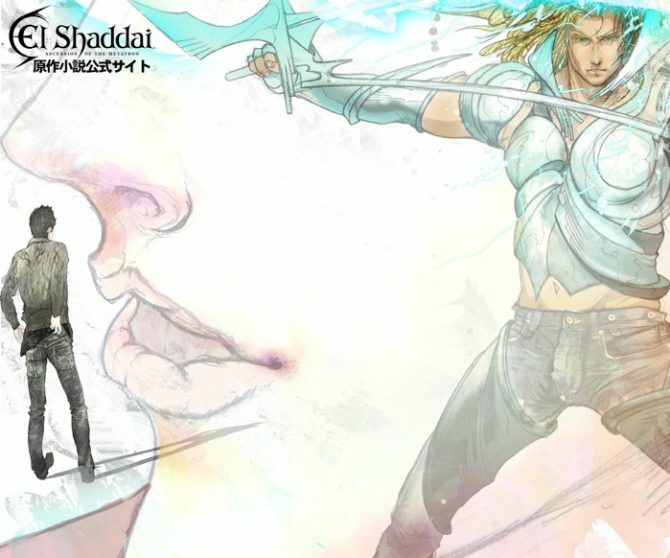 In the meanwhile, you can check out the video below, and a few pictures showing new El Shaddai artwork by Sawaki-san, and the Gallery El Shaddai cafe. 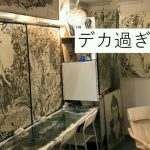 If you want to read more about Tokyo Sandbox, you can check out our interview with the organizer.